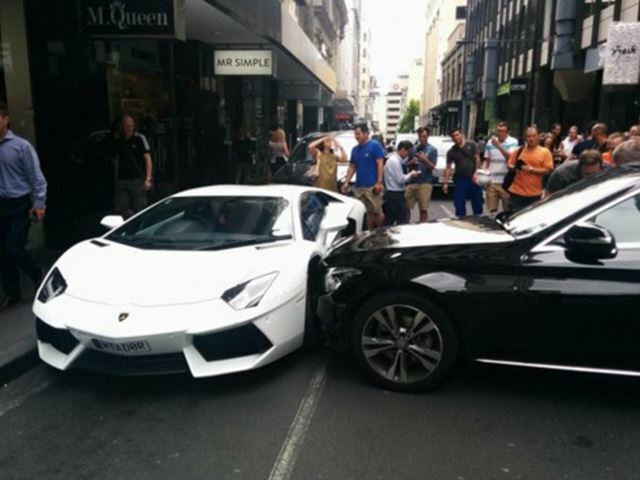 If you own a supercar, chance are you bought it for fun. 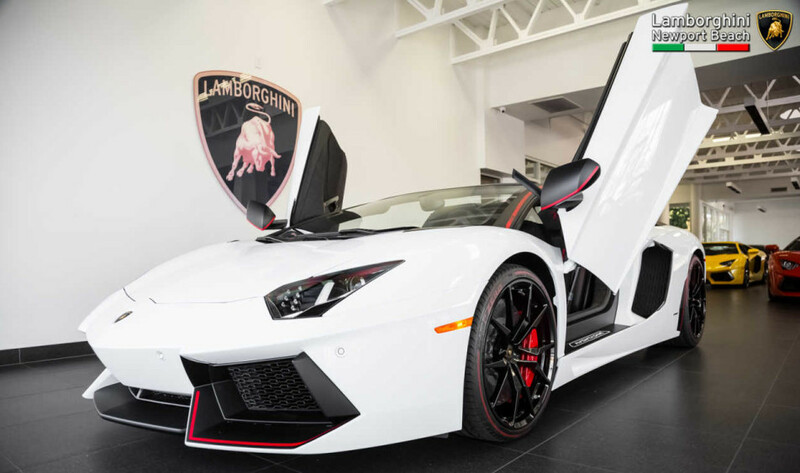 Who wants to pick up groceries, or post Yugo-ish lap times as you baby your Lamborghini Aventador? 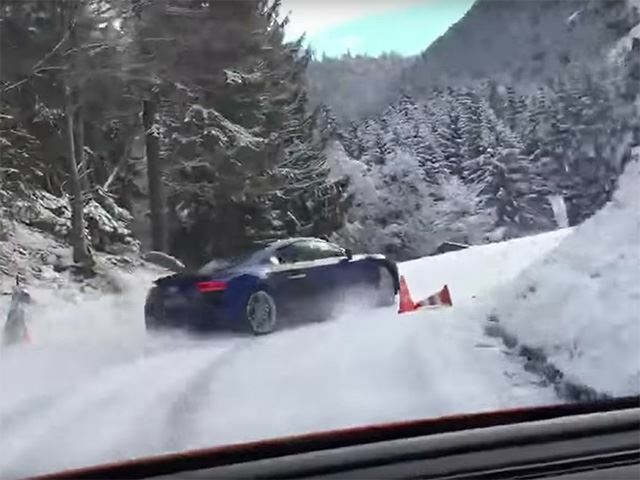 This person knows about supercar etiquette, as you can see them having fun sliding their Audi R8 up a mountain covered in snow. 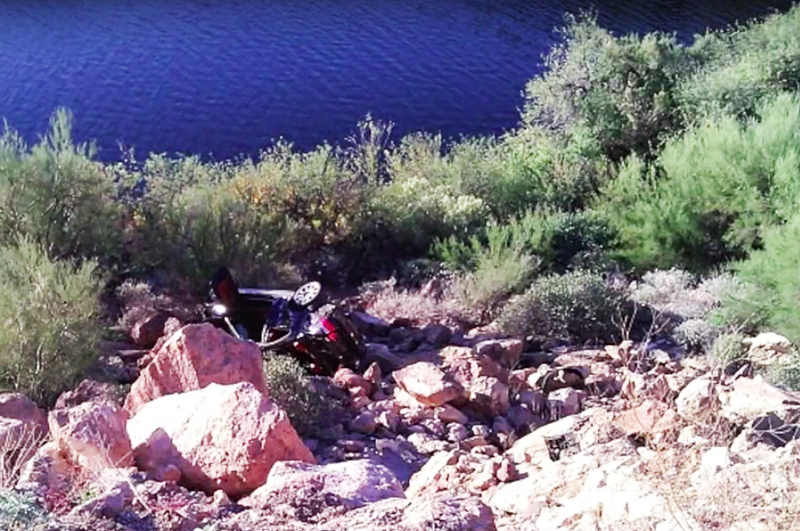 Thankfully the driver didn’t go all out, opting for all-wheel drive, which is fair when you’re throwing around a car as awesome as an R8 within inches off a cliff. 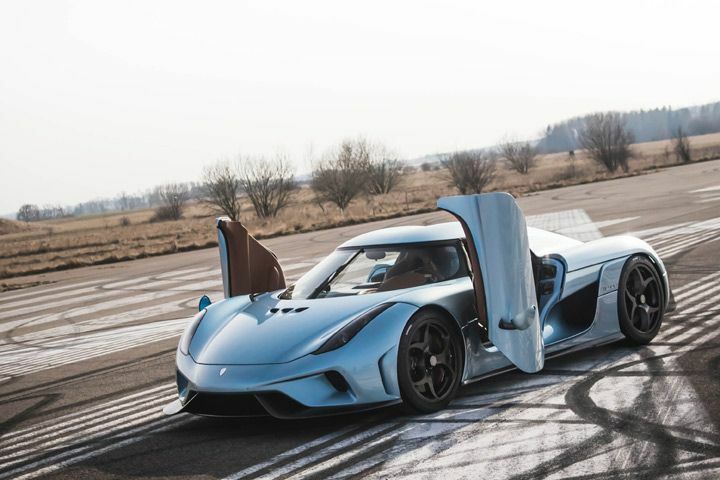 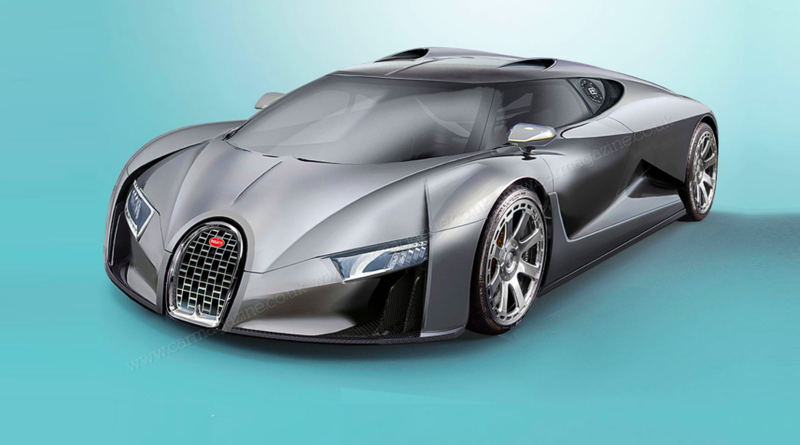 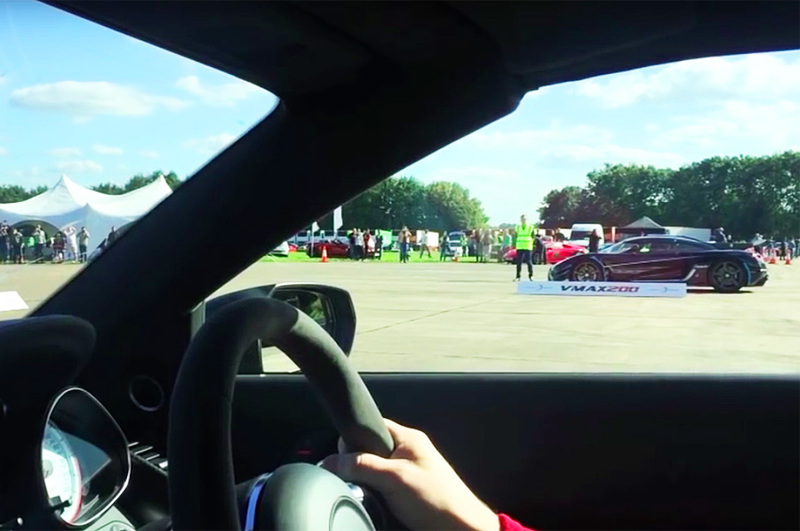 Who Knew That a Koenigsegg Could Actually Do This?